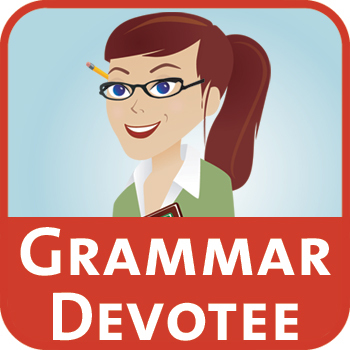 Everyone has their own grammar hang ups, points of grammar that they find difficult to recall or get right. For children learning grammar for the first time there must seem to be a lot of confusing rules and exceptions to rules to learn. Teachers and parents will come across very similar mistakes displayed by children in their written work. Here are some of the most common. 1. Confusion of its and it’s. Its is a pronoun, like his or her e.g. ‘the dog ate its bone’. This means that the its in this case shows that the bone belongs to the dog. 2. Using too many capitals. Children often use capitals for nouns as they try to learn when and where they are required. Proper nouns such as place names (e.g. London) and people (e.g. Jane) use capitals but most nouns (e.g. book, dog, school) do not. 3. Changing tense in the middle of a paragraph. This is a common mistake as children begin to write stories. E.g. ‘Tom shouted at David to run quickly. David runs across the field.’ It should be ‘David ran across the field.’ Ask children to read through their stories checking for this. 4. Confusion of they’re, their and there. Words that sound the same but are spelt differently are a challenge to many children. The first means ‘they are,’ the second indicates belonging to and the last shows location. Rhymes and mnemonics can help with recalling the differences, e.g. here & there, their son & heir, they’re is they are. 5. Using too many commas. When learning grammar, children may confuse the use of a full stop with a comma. The first ends a sentence while the second acts as a short pause. They often continue a sentence using a comma when a full stop is needed. To help with this, ask the child to read out their work to tell where a full stop is needed. A sentence will make sense on its own as a group of words. If it’s very long though and you can hear several pauses then maybe more full stops are required. 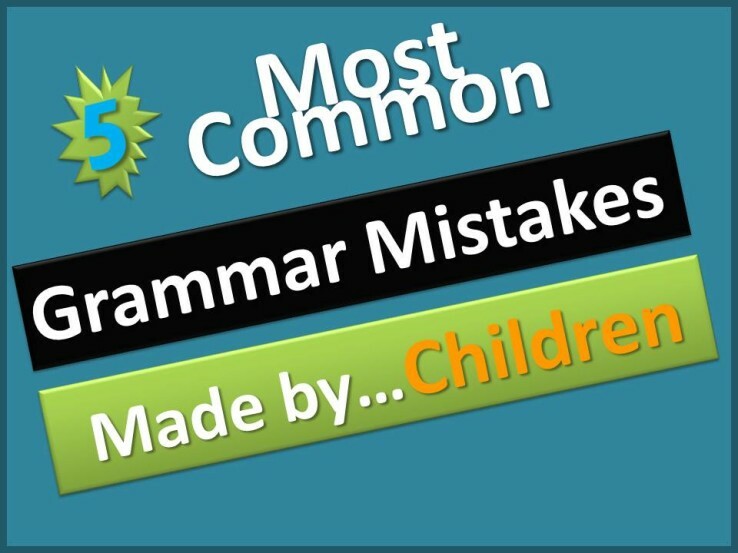 Naturally, there are other common mistakes, which children may frequently make when learning how to use English grammar. It’s important to strike a balance between pointing out grammatical mistakes and encouraging children to write freely and with enthusiasm. Regular reading as a hobby and at school will automatically help with knowledge of grammar, as rules will be absorbed often without realization, in a kind of osmosis. Grammar Game Cards produce literacy, spelling and maths games to make learning more engaging. They are developed by a teacher and qualified dyslexia specialist, and are useful learning tools that both teachers and parents can use to help educate children. and a Bunch of Interest ! 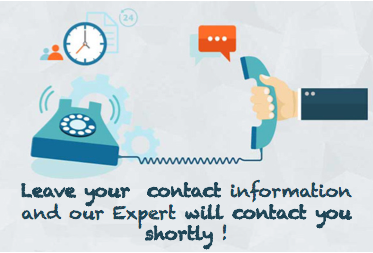 Click the link below to register Yourself !